GW4 archives and special collections hold a wealth of rare published and unique unpublished materials. They cover a huge range of subject areas and offer unlimited potential in support of cross-institutional research partnerships and collaborative working. Shedding new light on themes such as the environment, women, medicine, the written word, ways of thinking, science & technology and many more, GW4 archives and special collections are filled with discoveries waiting to happen. Explore the themes illustrated in the GW4 libraries. Want to get a taste for our special collections? Get colouring! We’re delighted to launch the GW4 Colouring Book to celebrate #Colorourcollections and to showcase some of the weird and wonderful images and illustrations you can find among GW4 Treasures. 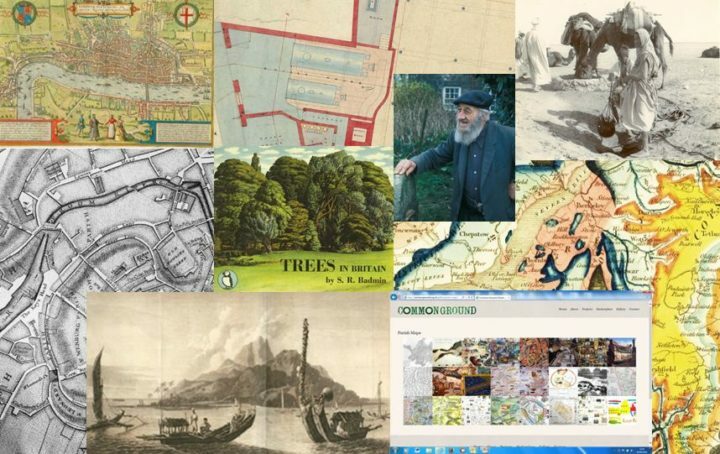 From the natural world to the urban environment; from plotting underwater acoustics and mapping the unknown to recording the spread of crop disease and capturing vanishing traditions, GW4 archives and special collections reveal historical trends in our relationship with our surroundings. They document changes in the buildings, spaces, plants, animals and societies around us preserving data on evolving habitats and ways of living for current and future researchers. Explore the range of materials relating to the Environment in the GW4 archives and special collections. The lives of half the world’s population recorded in diaries, travel writings, literature, photographs, biographies and correspondence. Women at work, at home and abroad; as wives, sisters and comrades. Women performing in plays, fighting for equality and achieving sporting greatness. Pioneering women writers, scientists, politicians, doctors and campaigners participating alongside men or in opposition to them. GW4 archives and special collections relating to women are as complex, diverse and inspiring as the women they represent. 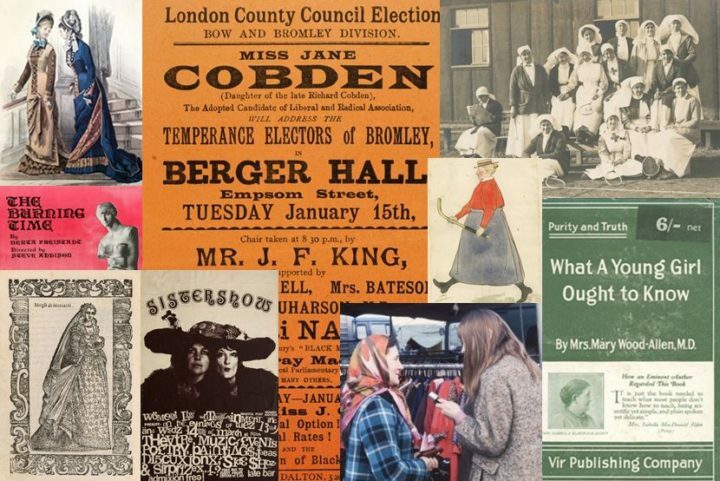 Explore the range of materials relating to Women in the GW4 archives and special collections. 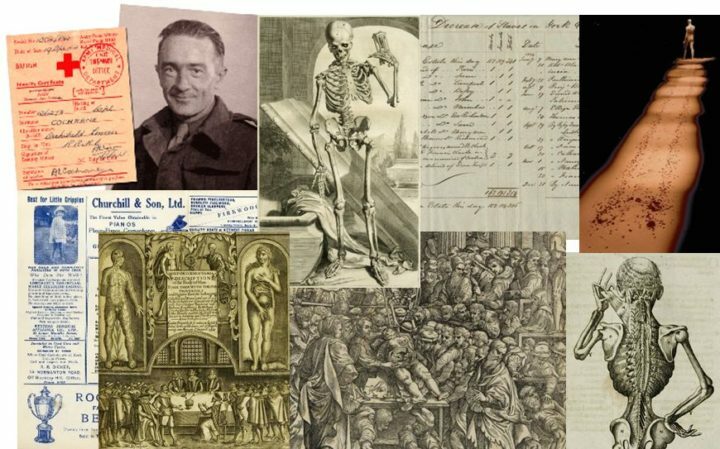 The scope of GW4 archives and special collections relating to medicine and medical history is huge. From medieval remedies to the beginnings of modern surgical procedures; from the growth in our understanding of human anatomy and the measurement of well-being at a time when people were traded as a commodity to the monitoring of contemporary healthcare provision. The patients, the practitioners and the diseases; the science, the sociology and the art. From the germ of an idea to the idea of a germ, it’s all chronicled in our richly varied, world-class collections. Explore the range of materials relating to Medicine in the GW4 archives and special collections. From medieval manuscripts to the birth of the printing press; from marginalia and performance capture to innovative ways of communicating. GW4 archives and special collections cover every aspect of both the material culture and the intellectual heritage of the written word. 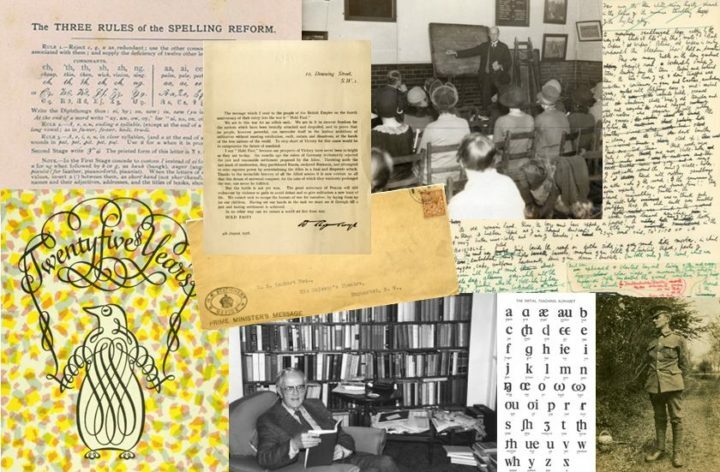 They include the records of publishers, educationalists, playwrights, calligraphers, journalists, illustrators and poets, and offer researchers a detailed and comprehensive record of how our language has been written and utilised over hundreds of years. Explore the range of materials relating to the Written word in the GW4 archives and special collections. 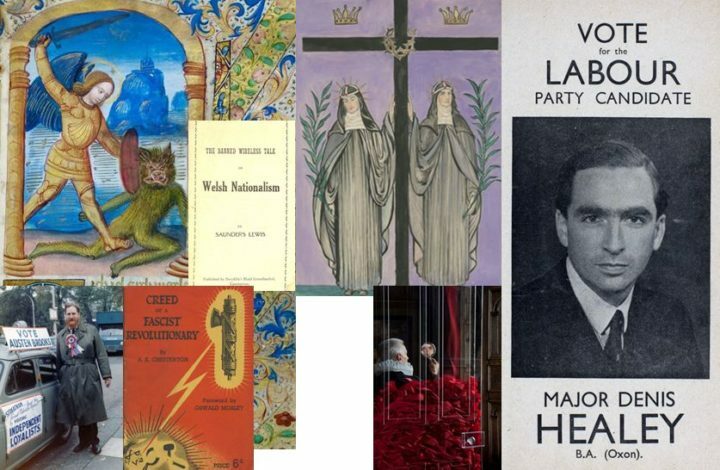 GW4 archives and special collections offer countless different ways to view the same world, enriching our understanding of all eras to support teaching and research. From political parties and religious orders to fanatics and philosophers; from unusual or outmoded ideological convictions to changing attitudes, forms of expression and behaviour. GW4 holdings document different world, social and personal views from every possible public and private perspective. Explore the range of materials relating to Ways of thinking in the GW4 archives and special collections. From alchemy to the industrial revolution; from iron ships, cider-making and butterflies to 17th- century surveying techniques, nuclear physics and moving pictures, GW4 archives and special collections document every aspect of science, technology and engineering, preserving the great ideas and successes of our times, as well as some which were not so great or successful. 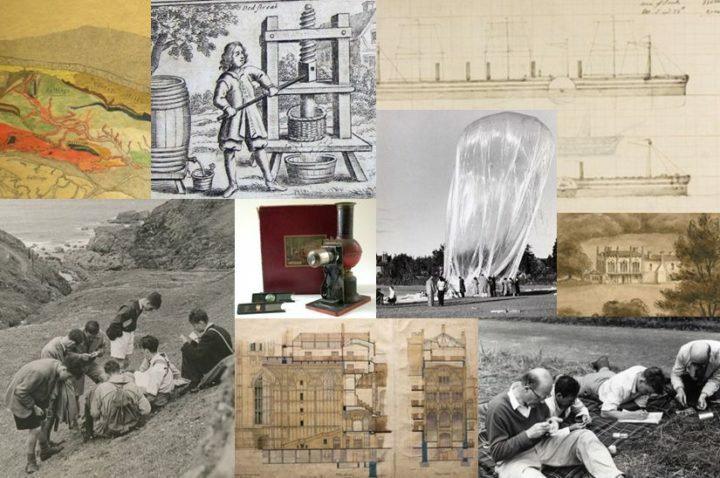 Explore the range of materials relating to Science and technology in the GW4 archives and special collections.